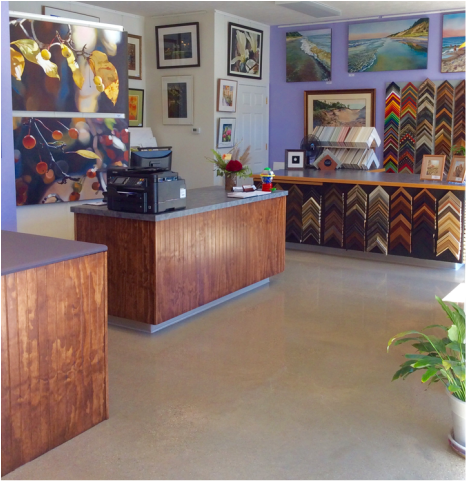 Family owned and operated, we have been representing talented artists and providing custom picture framing for over twenty years. 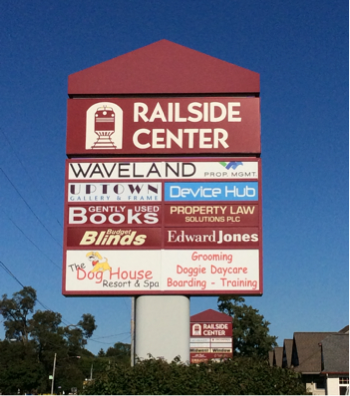 After owning a business in downtown Holland for 23 years, we have relocated to the The Railside Center, 56 E. Lakewood Blvd. Suite 60. 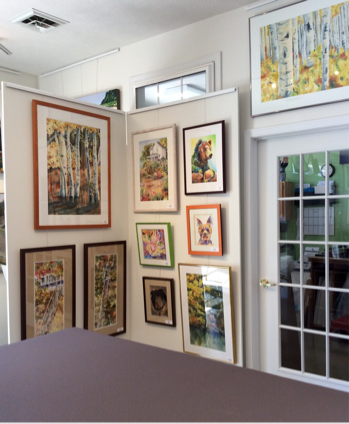 We currently offer original artwork by Rein Vanderhill, Margo Vanderhill, and Deb Skirnski. We also have prints and books by Joel Schoon Tanis. Creative custom picture framing is our specialty. 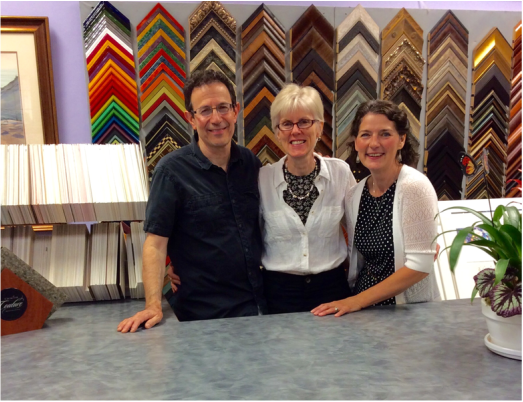 We will help you design the perfect framing to fit your style and enhance your home or business. 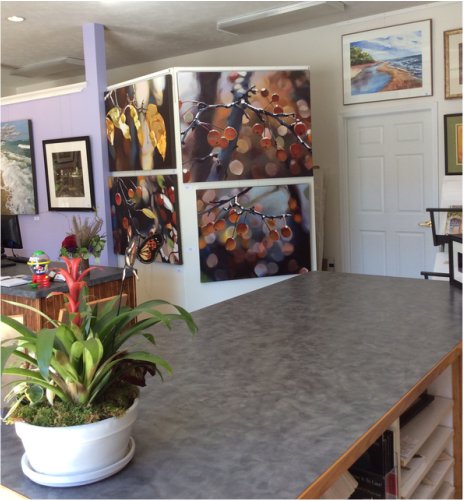 Preserving your artwork ensures you years of enjoyment.